Technically and practically, you’ll take all the decisions and have all the freedom you need. There will be no one to obey, no one to tell you what or when to do. You will be able to make your strategies, decide over a budget, and take all the decisions that are required for the business to work properly. Whether they’re employees or business partners, you will be able to decide who to work with. That way, you will never experience any bad feelings at work, because you can simply pick the people you work with the best. While picking business partners or employees, it’s better if you make a proper research about them, find out exactly what they can do and how efficient they are. Although you will be able to decide by your own, it’s recommended to pick only on experience, and not anything else. Everything that comes out of the business as a profit will be your own – you won’t have to share it or look at someone becoming more influent in the market. Of course, you will still have to look carefully over your employee’s salaries, the working conditions for them, or the share for your business partner, but definitely, you will get the biggest profit – and if your business is successful, then it will surely not be a small one. With the profit, you can fulfill your own personal objectives, or you can improve your business even more. After all, you will take all the decisions. In case you experience any health problems or anything of that kind, you can easily decide when to stop and put a hold on everything. After all, a vacation is needed every now and then in order to regain forces. 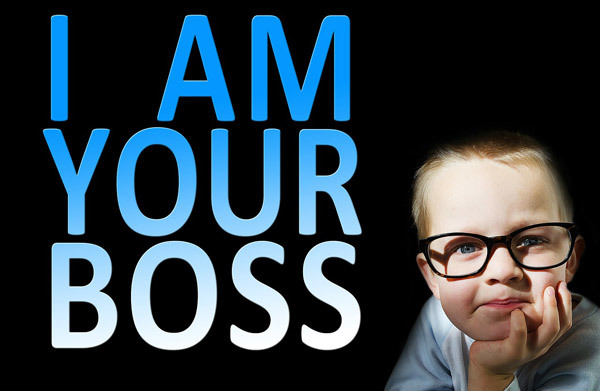 Without a boss to put pressure on you, you will be able to take proper care of yourself while still making enough money. 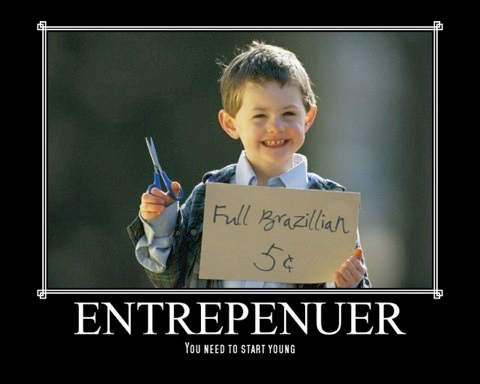 Although it’s not considered like this, you don’t actually need a wide amount of money to start your own business. Especially when it comes to an Online Business. You can begin very low, and then slowly work your way up.